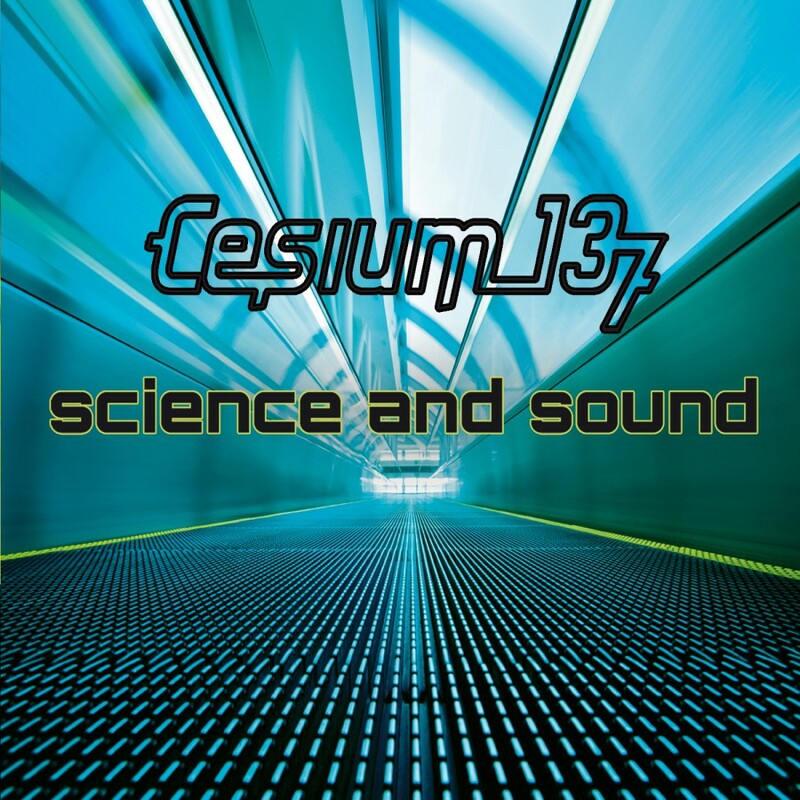 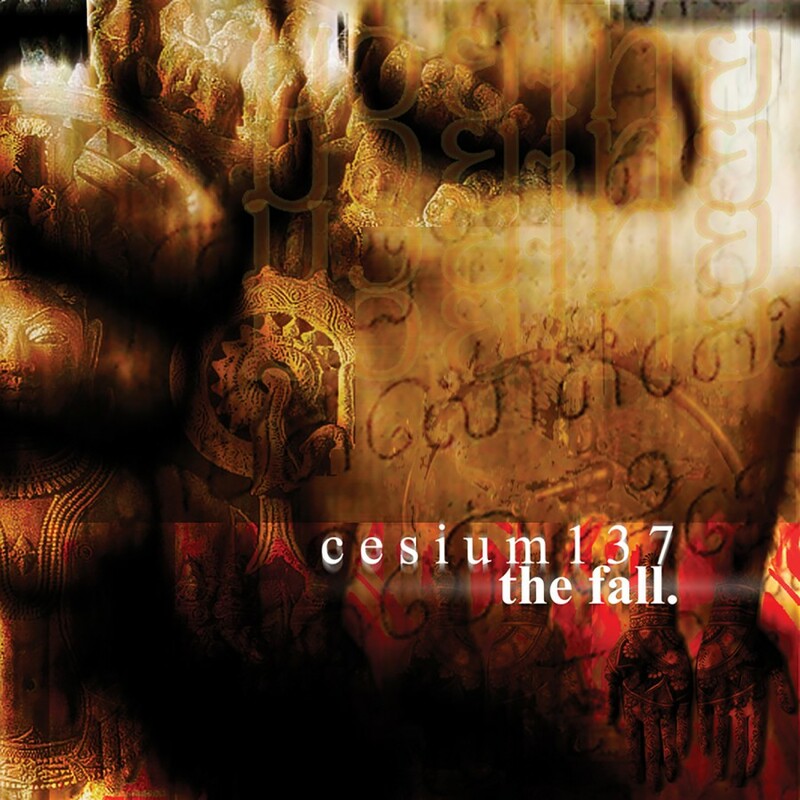 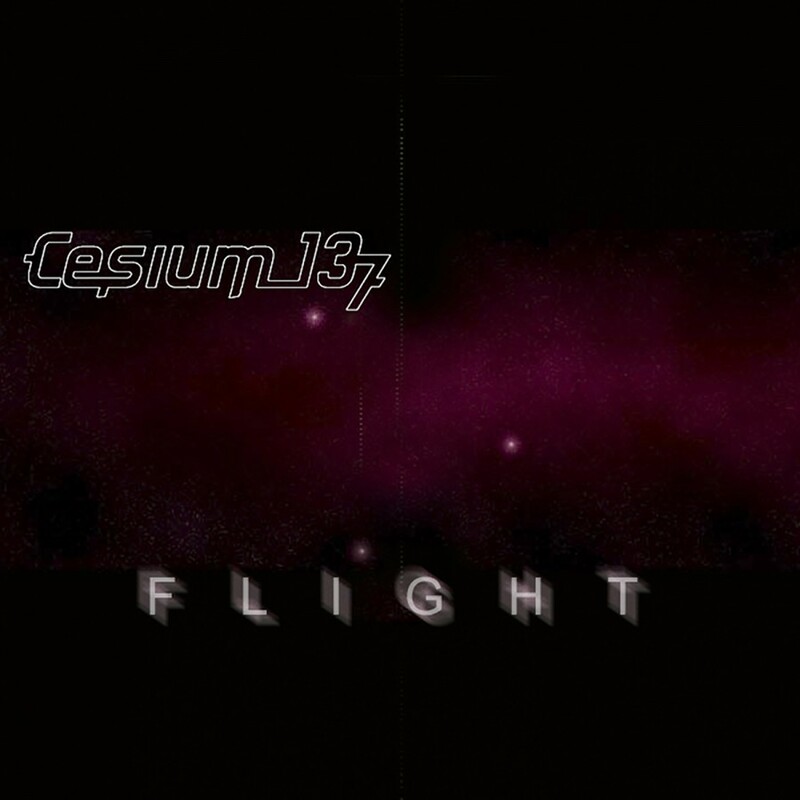 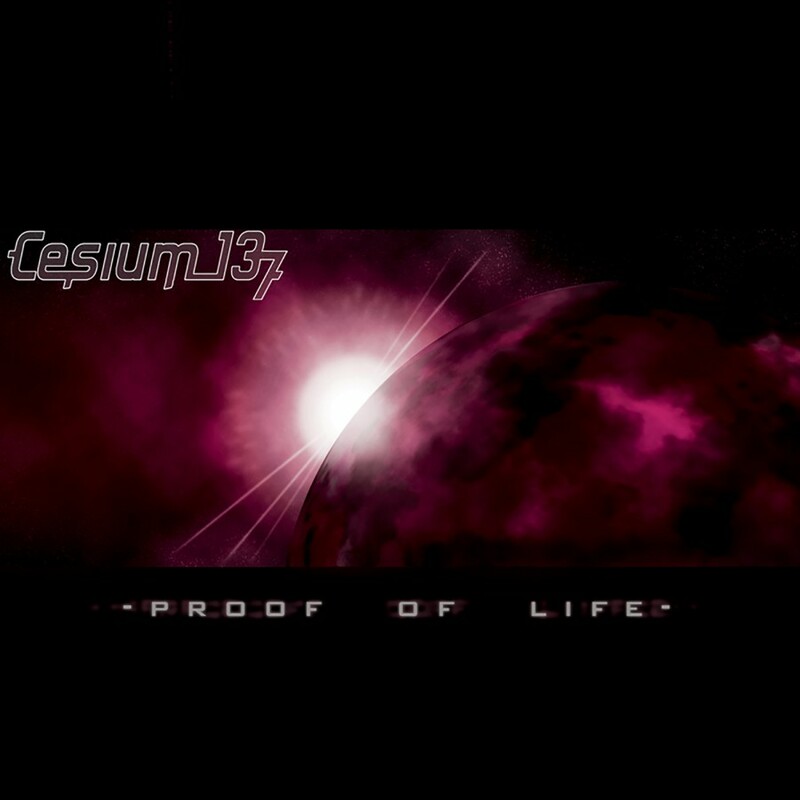 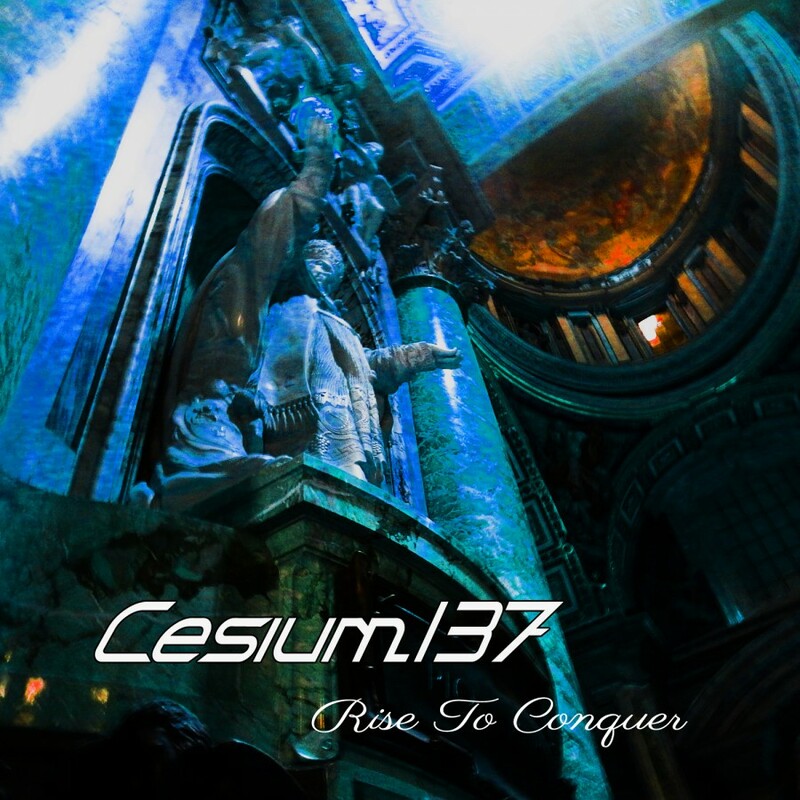 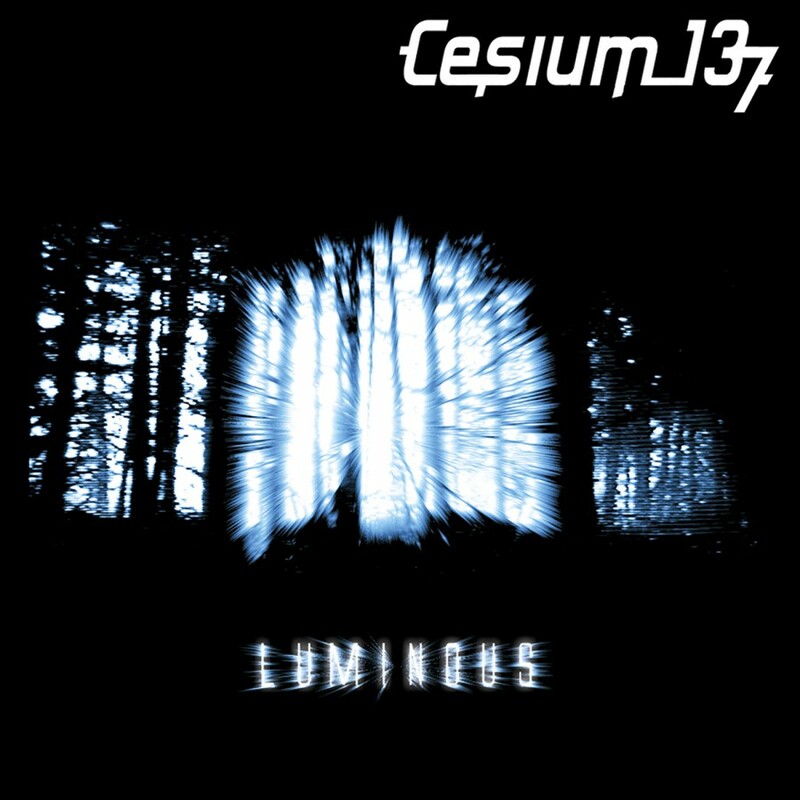 Since their humble inception, Cesium_137 hasn't been afraid to experiment with different ideas. 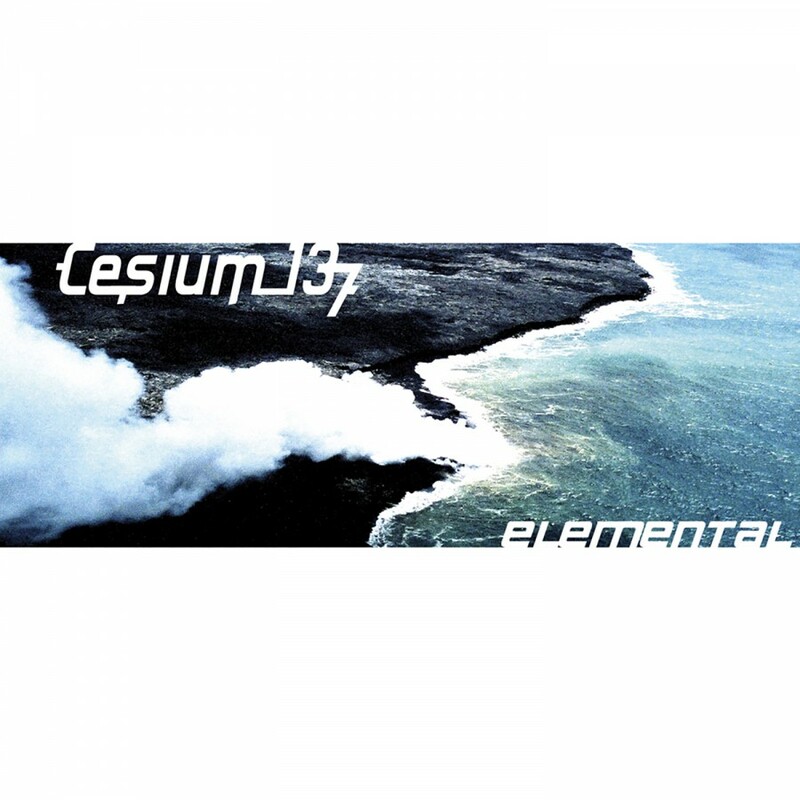 Musically, from their agro-electro debut Advanced/Decay, to 2004's EBM homage Elemental they have continued to grow. 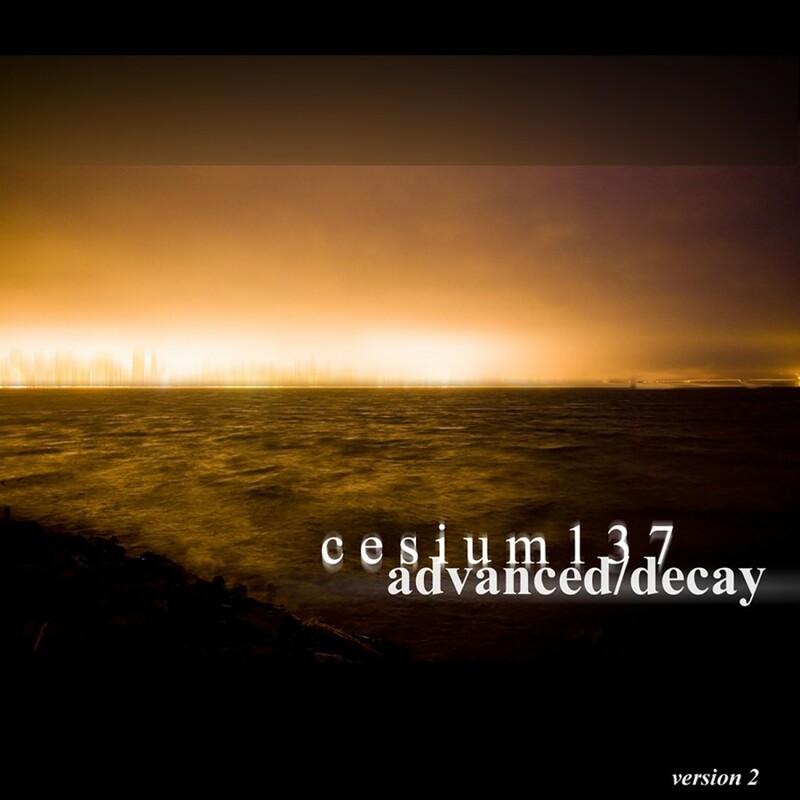 Now poised to release their third album, Intelligent Design, this evolution has never been more apparent. 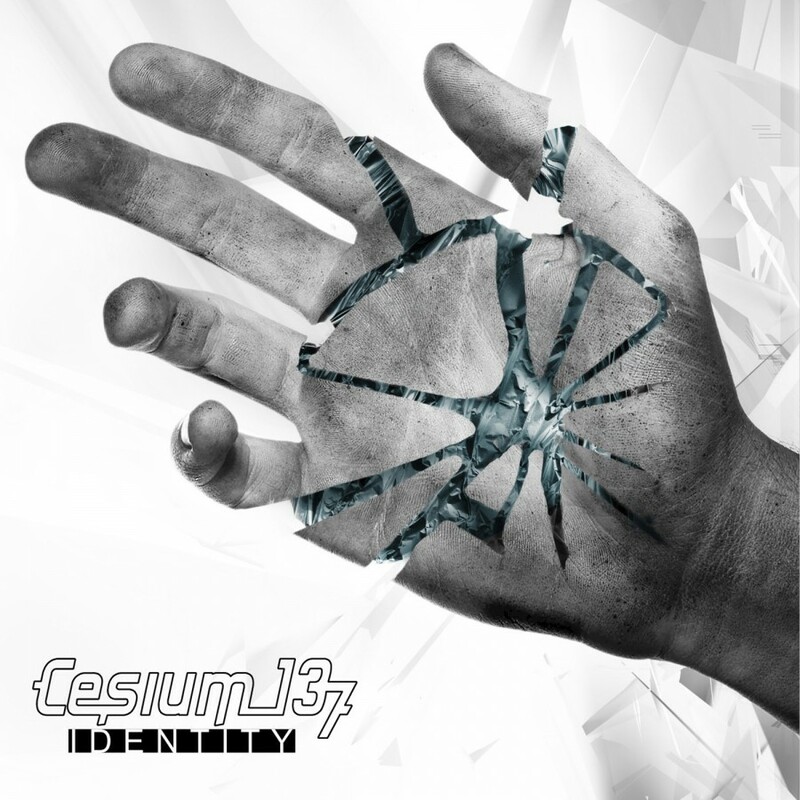 Trance-pop fused with twinges of EBM, the album harbors no ill feelings but projects an aura of harmonious bliss. 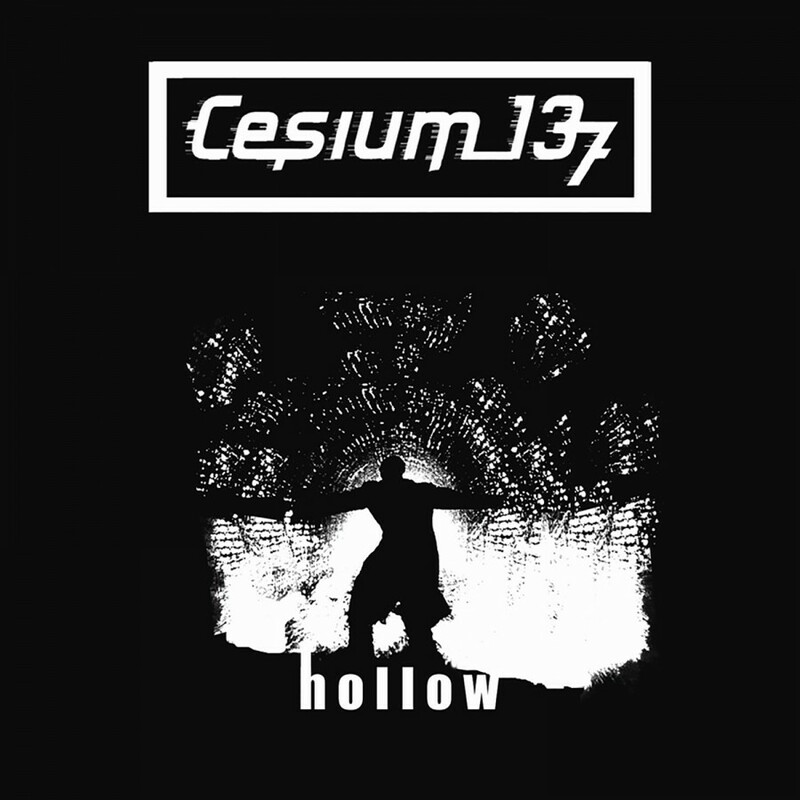 From the dance floor fillers to the emotional ballads, any track could garner top 40 radio attention. 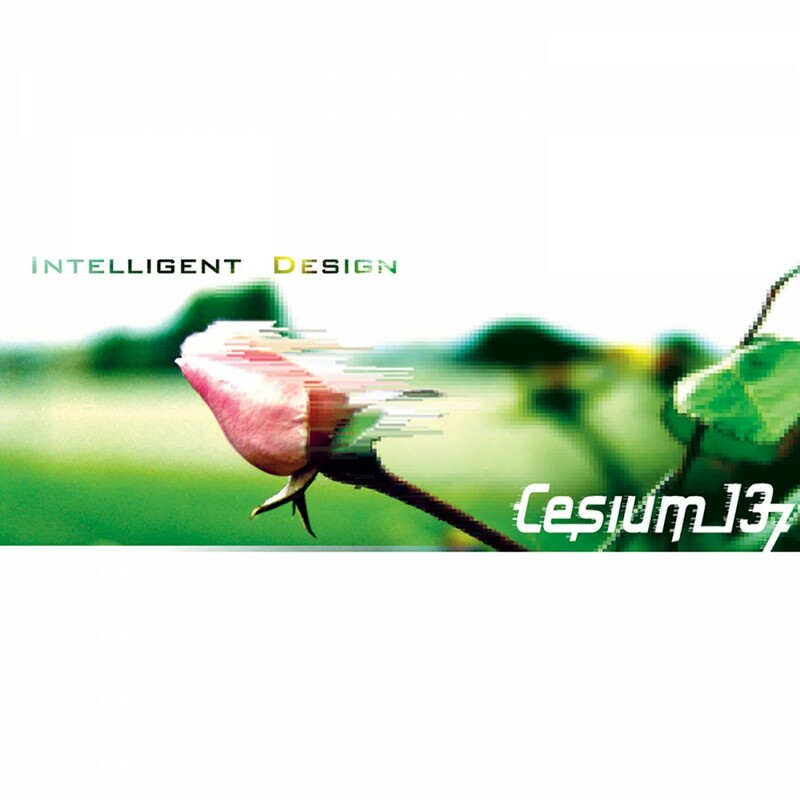 Intelligent Design sparkles from start to finish with all of the makings of a legend.